The latest O&M report from GTM Research presents the global competitive landscape for operations and maintenance of large-scale PV plants. The global utility-scale PV O&M competitive landscape is segmented by geographical presence and by fleet affiliation, according to the new report Megawatt-Scale PV O&M and Asset Management 2016-2021 released by GTM Research and SoliChamba Consulting. 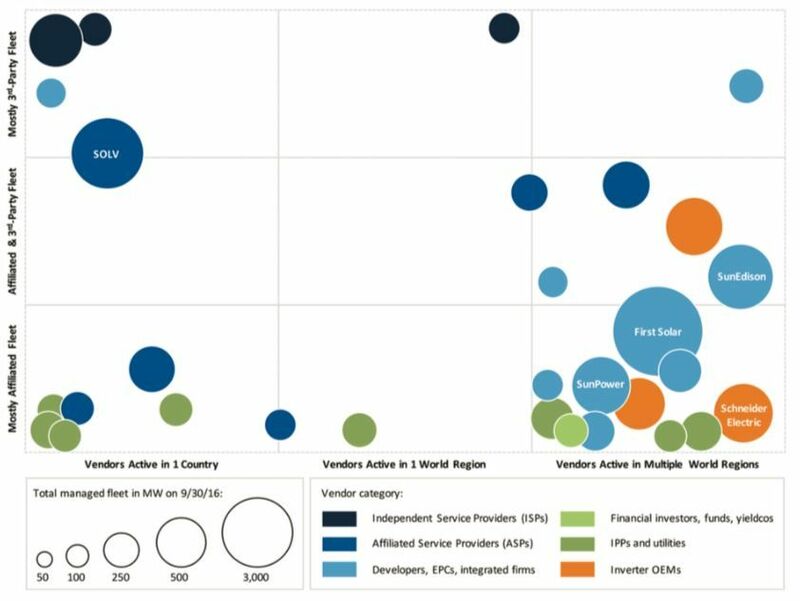 The map of the top 30 providers (figure below) represents local providers that focus on one key market on the left side, and global players with geographically diverse portfolios on the center and right side. Fleet affiliation is also a key segmentation factor, and the lower part of the competitive map shows O&M providers that manage mostly plants they own, developed, built, or equipped, either directly or via an affiliated company. On the other hand, independent service providers that are not involved in development, financing, construction, or supply of equipment to the plants they manage, appear on the center and top part of the map. There are several takeaways from this, outlined below. The 2016 landscape, pictured above, shows that most of the global O&M leaders are actively diversifying their fleets, either geographically or by managing unaffiliated third-party plants. In fact, only five of the top 30 O&M providers are not diversified (shown in the bottom left area of the map). These firms are IPPs and developers focused in India, the U.S. or the U.K. While IPPs (in green) and inverter manufacturers (in orange) tend to manage plants that they either develop, build, own or equip, many developers and EPCs are actively pursuing third-party plant O&M and gradually moving from the lower to the upper portion of the chart, either directly (in light blue) or via affiliated service provider subsidiaries (in medium blue). The shift toward fleet diversification is most obvious in Europe, where the provider landscape is actively consolidating in key O&M markets like Germany, Italy and the U.K. Mergers and acquisition activity was intense in 2015 and 2016 when firms like BayWa r.e. Services and ENcome gobbled up local O&M firms and portfolios to grow their business and expand into new markets. 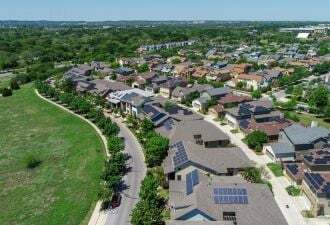 With its booming installation market, the U.S. has not seen a lot of consolidation activity yet except for MaxGen Energy Services’ recent acquisition of the commercial O&M business of Next Phase Solar from Enphase Energy. The portfolio diversification trend, however, applies in the U.S. as well, as illustrated by SOLV, the O&M division of Swinerton Renewable Energy, which shot to the No. 2 spot globally and in the U.S. by signing up a large capacity of O&M contracts for plants that their EPC parent was not involved with. Other leading developers and EPCs are following similar paths, including First Solar. 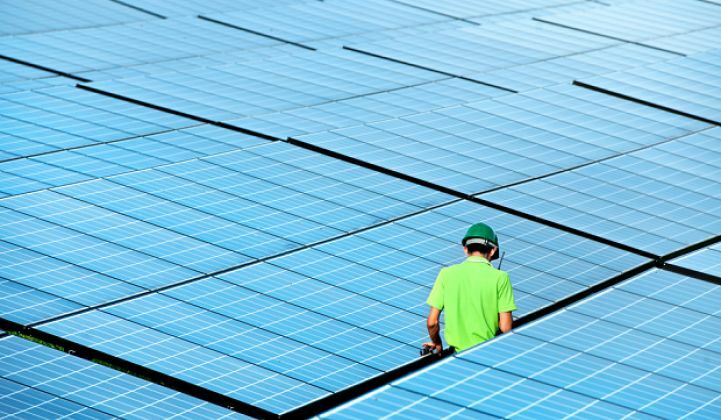 SunEdison, one of the firms that pioneered this model, was hurt by the company’s financial demise in 2016, but could be well positioned to bounce back if its O&M division is acquired by an independent party as part of the bankruptcy proceedings. Only three independent service providers (ISPs) manage enough capacity to be part of the top 30 global players. Two of them focus exclusively on the high-growth U.S. market, while one manages a diversified portfolio that spans across many European countries. Other ISPs tend to serve smaller fleets and are usually focused on their domestic market. Twice as many affiliated service providers (ASPs) are part of the top 30 players. 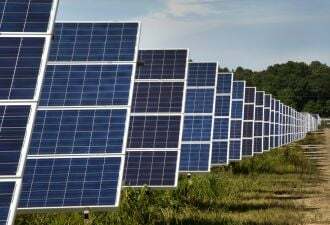 These players usually have a ‘captive’ installed base and/or pipeline of projects from an affiliate company that either owns, develops, builds, or supply equipment for PV plants. While many developers and EPCs created ASP companies in the past years, few of them grew their third-party fleet to significant levels (except SOLV, BayWa r.e. Services and EDF Renewable Services). SOLV and EDF RS achieved portfolio growth and diversification organically while BayWa acquired several O&M companies and portfolios across Europe. In the next few years, portfolios will continue to grow, driven by new installations in some markets like the U.S. and India, and by consolidation in other markets like Germany, the U.K., Italy and France. The diversification trend should also continue, with many developers and EPCs seeking to grow O&M revenue and profits in highly price-competitive markets that demand economies of scale. 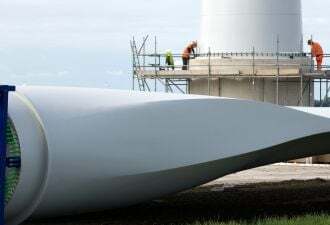 Some players like IPPs, however, may be content to manage their existing fleet without diversifying their portfolios, if they have a sufficient portfolio size to remain cost-competitive. And a few markets, like India and Japan, will continue to be ruled by domestic players that do not seek geographical diversification. In a follow-up article, we will explore in more detail the key trends in O&M services and pricing. For a detailed analysis of the top utility-scale PV owner, asset manager and O&M provider competitive landscapes, as well as key trends, service levels and prices, market sizes and forecasts for all the key PV markets (Global, Europe, Germany, U.K., Italy, France, Spain, U.S., Canada, Chile, Mexico, Brazil, Japan, India), please refer to the new report Megawatt-Scale PV O&M and Asset Management 2016-2021: Services, Markets and Competitors.